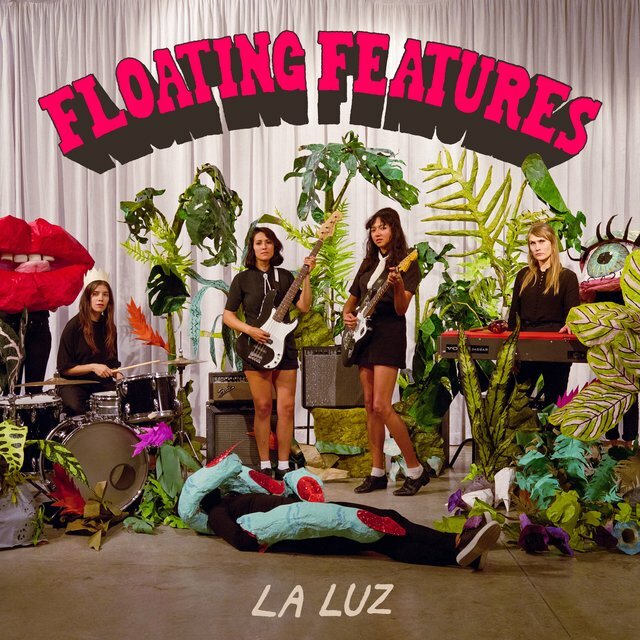 Proving that depth and fun don't need to be mutually exclusive, La Luz are an all-female quartet who fuse the harmonies of doo wop and girl group pop with the splashy guitars of surf music, the low-budget keyboards of '60s garage rock, and the simple but snappy rhythms of first-era rock & roll with lyrics that speak from the heart and the soul. 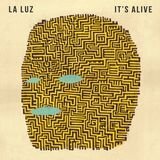 The Seattle-based quartet won critical acclaim for its 2013 debut album, It's Alive, and the group has been recording and touring at a steady pace ever since. 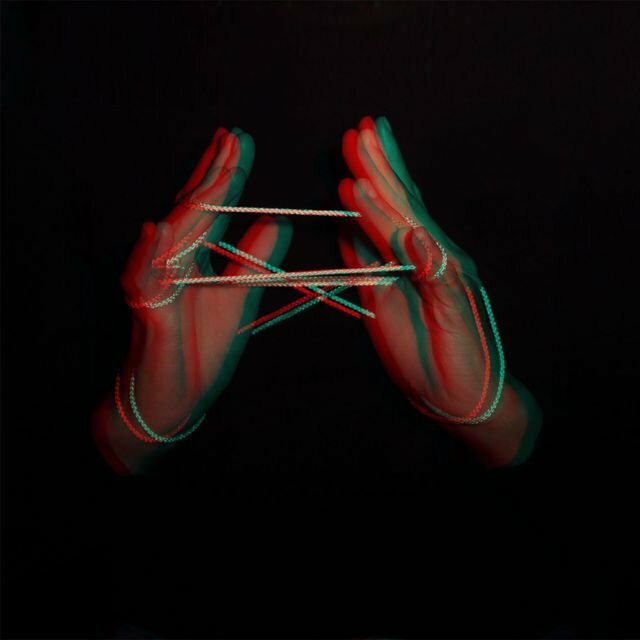 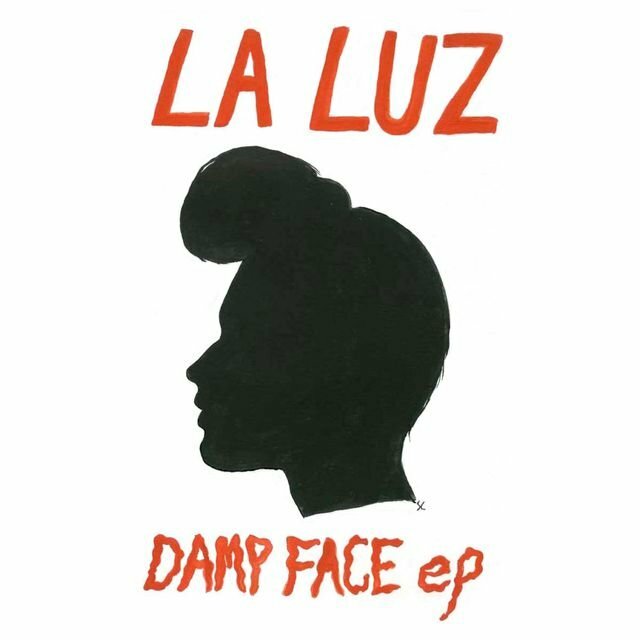 La Luz were formed in the summer of 2012 by guitarist and singer Shana Cleveland, who had previously recorded with the Curious Mystery and Shana Cleveland & the Sandcastles. 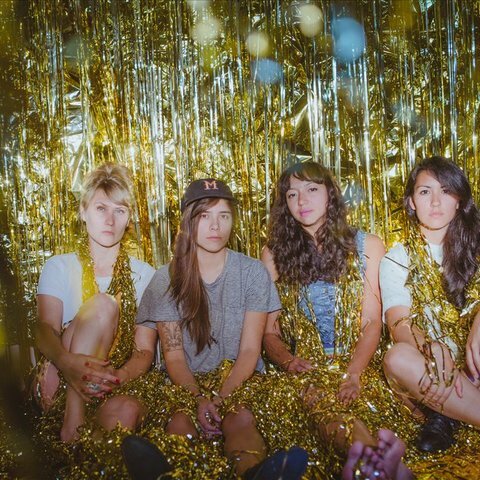 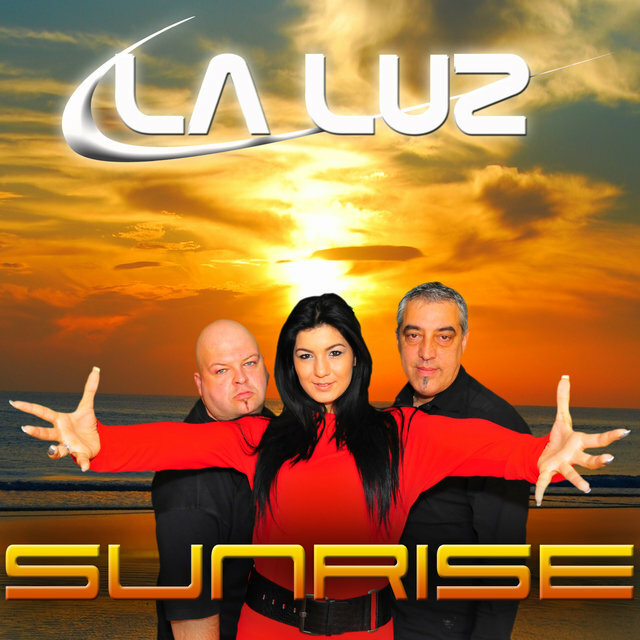 Looking for a simple, upbeat, but forceful sound, Cleveland joined forces with Alice Sandahl on keys, Abbey Blackwell on bass, and Marian Li-Pino (another former member of the Curious Mystery) on drums, with all four sharing vocals. 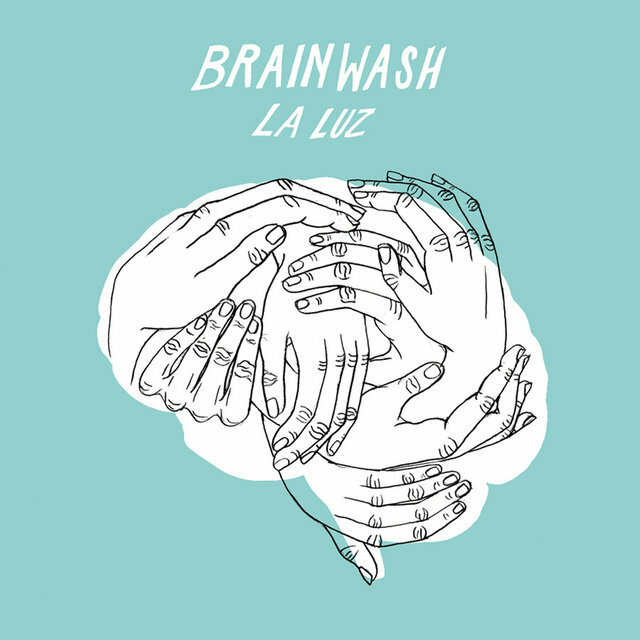 Adopting the name La Luz (Spanish for "the light"), the new group wasted no time getting into the studio (in this case, a makeshift recording setup in a trailer), releasing a four-song EP, Damp Face, before the year was out. 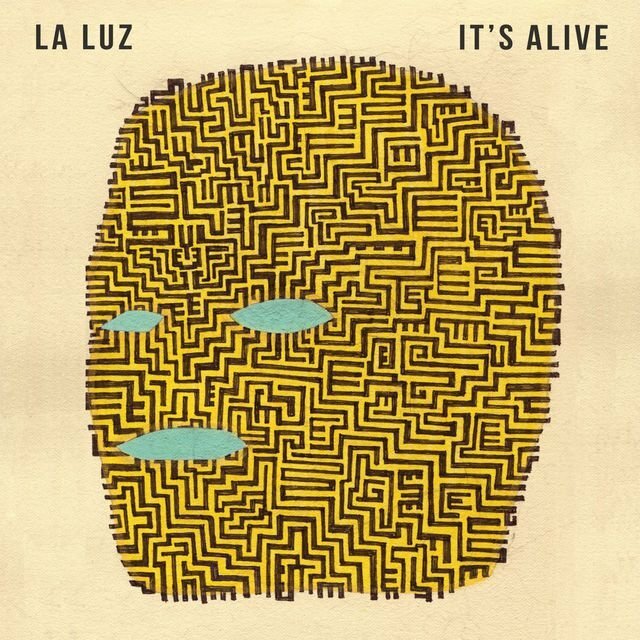 In 2013, La Luz dropped 7" singles on two über-hip indie labels, Suicide Squeeze and Mississippi Records, and soon the Sub Pop-distributed Hardly Art label came calling, reissuing the Damp Face EP and in October 2013 issuing their first full-length album, It's Alive.